Since 1991, CLM Pallet Recycling Inc. has been a leader in the pallet recycling industry. From our beginning in a small shop in southeastern Indianapolis, CLM now performs grinding operations from its 45,000-square-foot warehouse in Fortville, Indiana. We reduce our waste wherever we can. We recycle the wood and nails from unusable pallets. We can build any pallet or box to your specifications. Just give us the numbers! 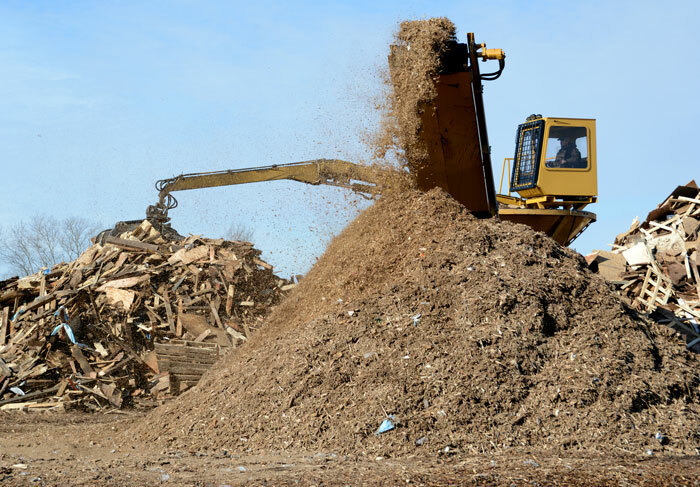 To avoid unnecessary waste, CLM reduces its environmental impact by grinding all unusable pallet components and wood waste for fuel, animal bedding and mulch.